The Pro Eyeshadow Golden Peach Collection contains twelve shimmer and eight matte eyeshadows designed to create the ultimate warm and sultry eyeshadow style. 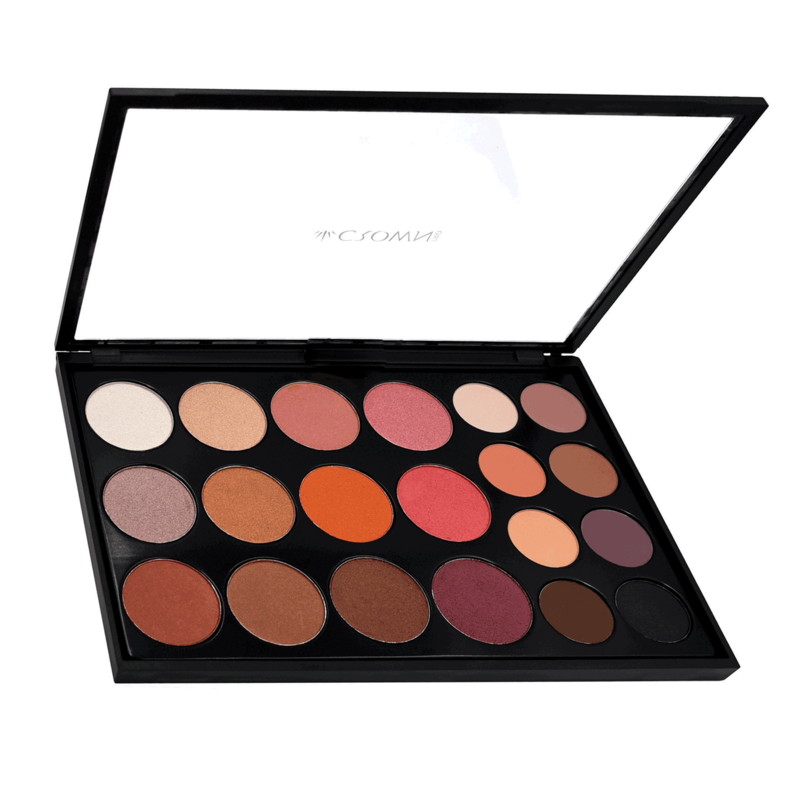 These professional quality eyeshadows are highly pigmented and complement every skin tone. Each shade is blendable for color customization. The shimmer shadows range from satin to foiled finish and can be used wet or dry depending on desired look. Use the matte shadows as transition shades in the crease, brow bone, and outer corner of the lid to complete and finish the look.